5 Characters Nintendo Should Reboot NOW! Nintendo has been around forever and has more or less comfortably settled into a house style for its characters. Every now and then, we see a slight deviation, such as with games like Luigi’s Mansion, Donkey Kong Country Returns, or Mario & Luigi. But when it comes to Nintendo’s outward image and its marketing assets, those characters haven’t changed in years. If you pick up a game like Mario Party or Mario Tennis, you know what to expect from each character. In other cases, some Nintendo characters that are more off on the side are in desperate need of rebranding. So let’s take a look at a few Nintendo staples that are really hurting for something new. 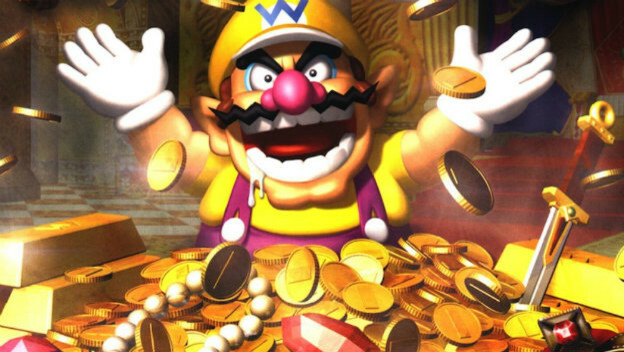 Wario is at the top of my list for a reason. This is a character that, quite frankly, can and should be doing more than he currently is. This is a guy who at one point was Mario’s true rival, with his own series of games that were incredibly popular in their own right. Then the whole WarioWare thing happened, and that sort of fizzled after a few iterations. Now Wario is back to being a cameo presence. It’s time to try something new with Wario. Forget Wario Land, and forget Wario Ware. Sure, Wario World didn’t work out, but give the character to some new ideas. Waluigi doesn’t need a reboot. He needs an actual start. As long as this dude has been around, he still has yet to have his own game or lead role. This is far worse than an exclusion from the playable Smash Bros. roster. Waluigi has huge presence despite being Wario’s sidekick, and could totally carry an experimental title with his flamboyant personality. If there’s a previously established Nintendo IP more in need of a reboot than Star Fox, I would suggest that IP just be canned forever. Because Star Fox is down in the dumps. It’s barely hanging on to life. That’s especially true if that rumored racing project from Retro Studios has been put on the shelf or possibly canceled. 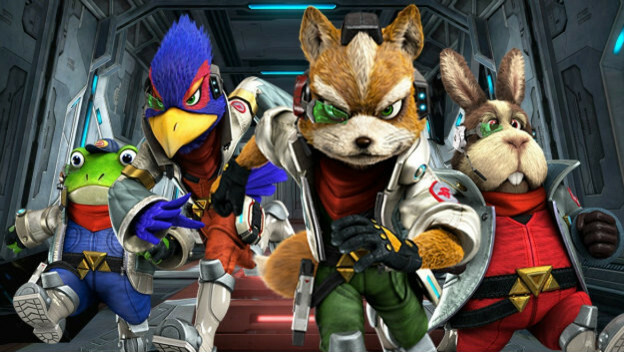 The last few times anyone (including Ubisoft) has tried to do something with Star Fox, it didn’t work out at all. Get some fresh eyes on that thing. Try a new genre, do something, anything at all that isn’t a clean-looking rail shooter. That’s over. Look, we have Rosalina. We have Peach. Even Pauline showed up in Super Mario Odyssey with a rebranding of sorts. Daisy showed up in Super Smash Bros. Ultimate somehow, and she’s just Daisy. This character is almost entirely pointless except for the occasional Luigi gag, and that’s no fun at all. If we can have Pauline show up in a major title as a big part of the best part of the game, then Nintendo should be able to do something interesting, anything interesting at all, with Daisy. Captain Toad: Treasure Tracker was a step in the right direction for something new and interesting with the Toad people. But Captain Toad is a totally new character himself, and he exists alongside the traditional Toads. We haven’t had anything cool happen with Toad since he showed up as a Mario Kart 64 racer. Why not make him playable in a new RPG game, or even give him the lead in a new puzzle game or something? People like Toad, but he has to have more applicable skills beyond selling stars and screaming in terror. There you have it folks, a mini list of Nintendo characters who could greatly benefit from a little more of that magical Nintendo juice. These folks have been stagnant in their roles for far too long, and a little refresher, some outside of the box thinking, could make Nintendo a lot more productive with its IP.